His stage and subsequent film and television careers spanned a total of 76 years, during which he made 31 musical films and several television specials and issued numerous recordings. As a dancer, he is best remembered for his sense of rhythm, his perfectionism, and as the dancing partner and on-screen romantic interest of Ginger Rogers, with whom he co-starred in a series of ten Hollywood musicals. Astaire was named by the American Film Institute as the fifth greatest male star of Classic Hollywood cinema in 100 Years... 100 Stars. Gene Kelly, another star in filmed dance, said that "the history of dance on film begins with Astaire." 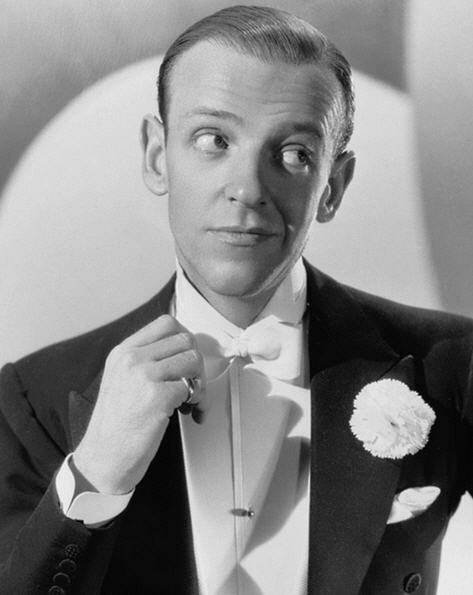 Later, he asserted that Astaire was "the only one of today’s dancers who will be remembered." Beyond film and television, many dancers and choreographers, including Rudolf Nureyev, Sammy Davis Jr., Michael Jackson, Gregory Hines, Mikhail Baryshnikov, George Balanchine, Jerome Robbins, and Madhuri Dixit, also acknowledged his influence.